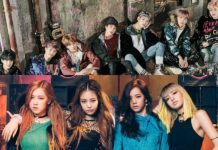 The logo for a K-Pop group is very important as it shows the characteristics of the group and each logo design certainly carries meaning. 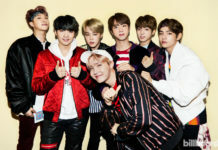 Bangtan Boys or BTS are a group of males who are very popular and rose to the challenge of succeeding in different genres of songs with other groups and have very unique choreography. 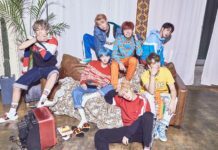 BTS became one of the most popular male groups with their songs topping the number one spot on many charts. 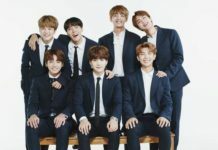 As with other men’s group BTS has a very unique logo with a meaningful design, starting from their debut to their comeback BTS has had different logos. 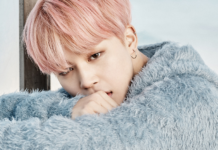 Let’s discuss them one by one. 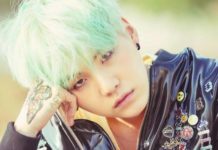 Who is SHINee Key’s Girlfriend? Nicole or Eunji ? 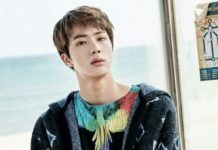 As we know, the beginning of the BTS was formed with a logo that depicts a bulletproof jacket with BTS inserted in the middle which means that they stand with all the risks they will receive when debuting and strive to always be number one with their songs. 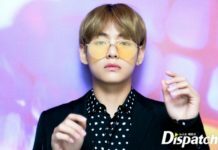 But, since 5 July, 2017 the agency that became their home, BigHit Entertainment, featured a new logo for BTS which is very elegant and cool. 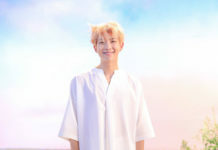 BigHit even gave a them new nickname that is Beyond The Scene which means “Youth who are not satisfied with their current situation and continue go forward to grow and strive toward their dreams without stopping”. 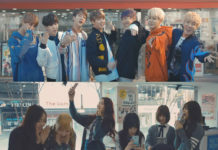 To project this moment of youth it is visualized with the members opening the door, the design called A.R.M.Y is their new logo. 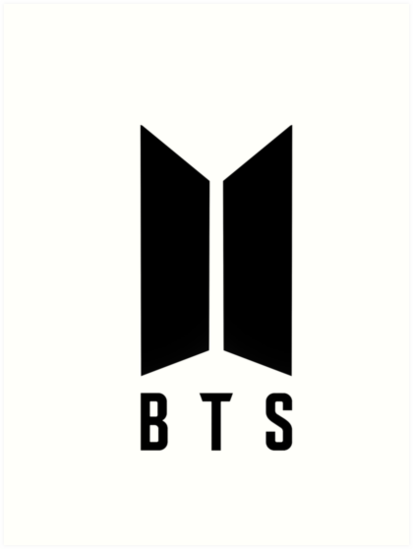 Since July 5, 2017 BigHit Entertainment has provided a new logo for BTS with the name of a stand for BTS (Beyond The Scene), even BigHit Entertainment provides a logo for BTS fans that is A.R.M.Y. 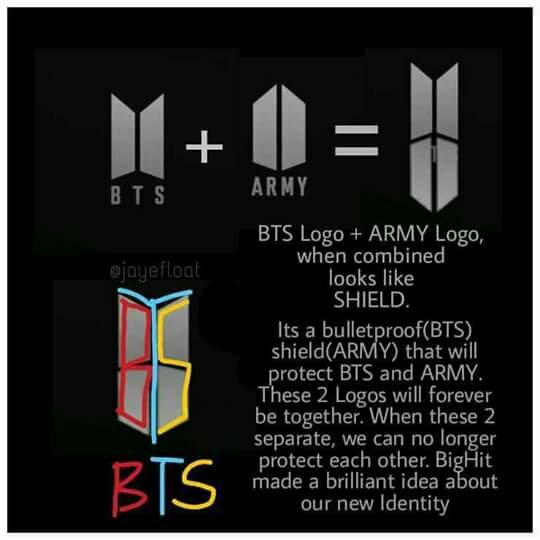 A.R.M.Y makes its own speculation about the relation of BTS logo like door and A.R.M.Y and if combined then both logo form BTS name which means BTS and A.R.M.Y if put together will be a strong foundation between idol with fans. 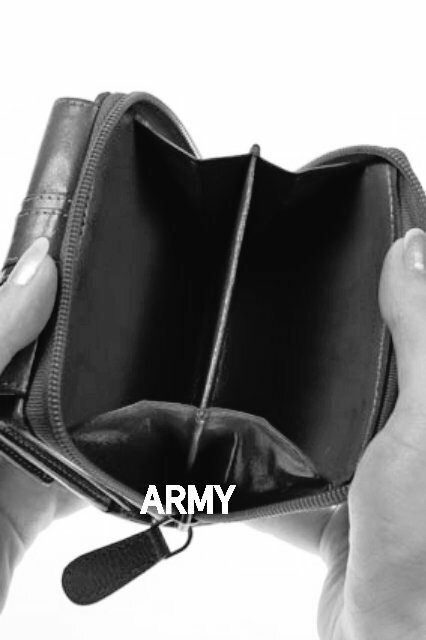 There’s even a A.R.M.Y that makes a joke by comparing the A.R.M.Y logo with an empty gray wallet. 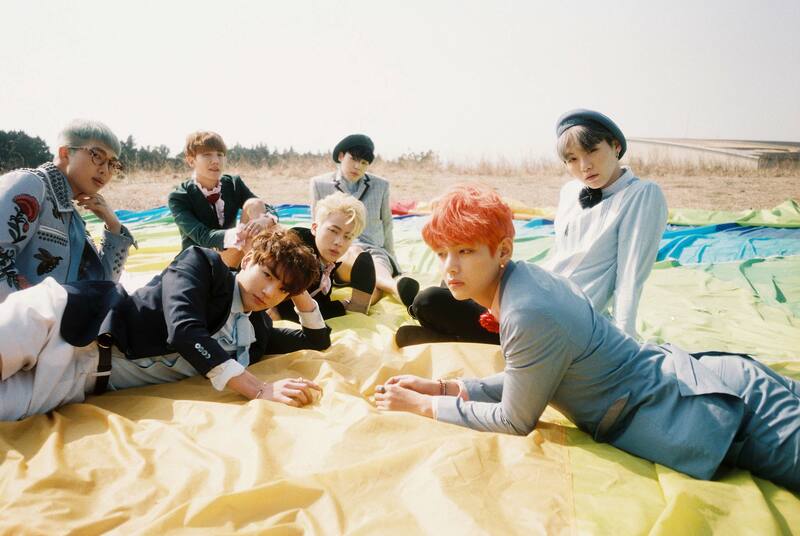 BTS hope with this new logo, BTS and A.R.M.Y become more compact and always support also love each other. 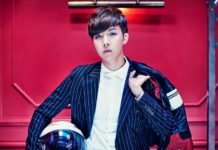 BTS logo made when BTS debuted first with Bulletproof track. 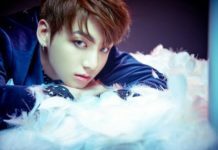 WINGS is the second album from BTS released October 10, 2016 and consists of fifteen songs with Blood, Sweet, and Tears being the main single and seven solo songs recorded by each member. 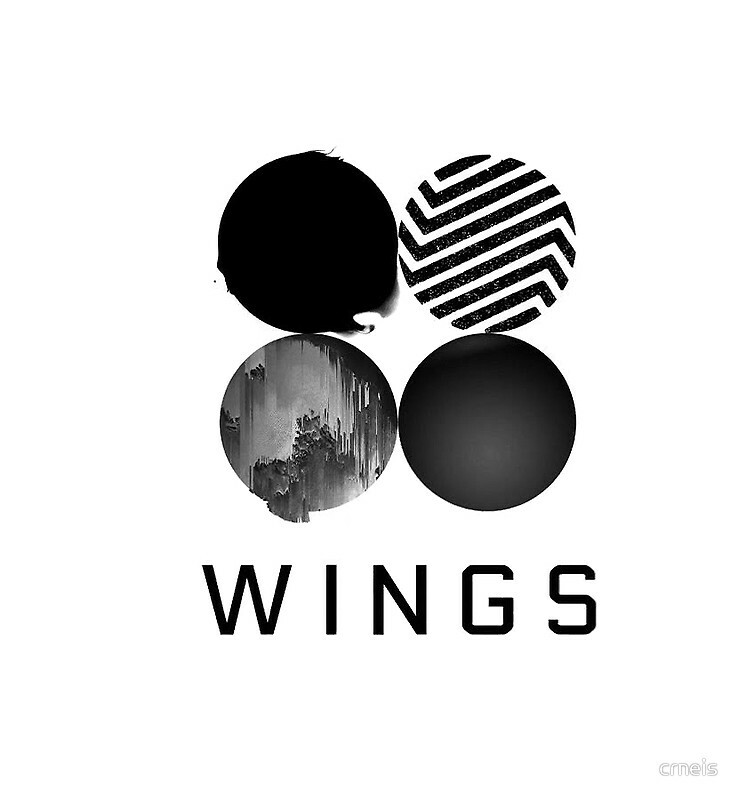 The new BTS logo with a new name meaning also for BTS is Beyond The Scene.